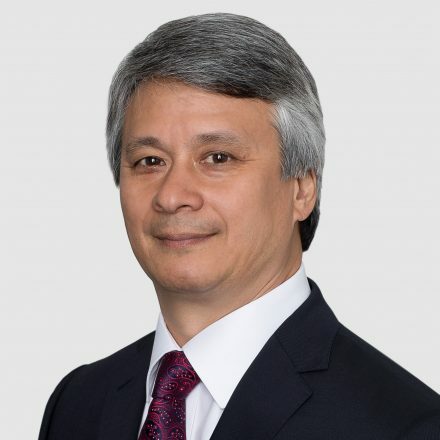 Gary Quon is a Director of Echelon Insurance, and a member of the Governance, and Audit and Risk Committees. He has been a Board member since May 2017. Mr. Quon has spent over 30 years in the P&C insurance industry, most recently serving as Chief Corporate Development Officer for Northbridge Financial Corporation. During his career, he has built expertise in multiple insurance-related disciplines, including finance, underwriting, actuarial, claims, IT, and more. In the past, Mr. Quon has served as a board member for the Canadian Auto Insurance Industry’s Facility Association, as well as Progressive Casualty Insurance Company of Canada.